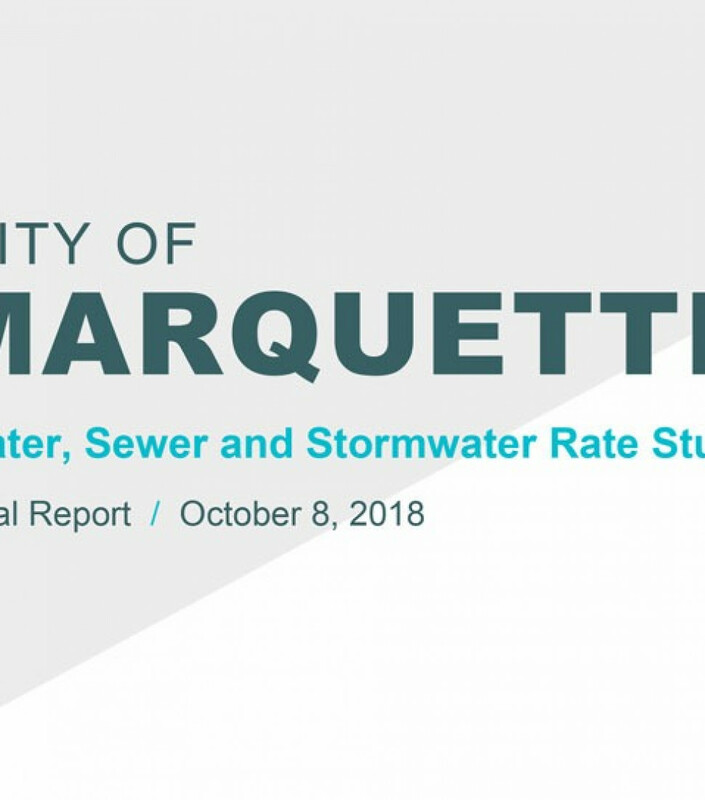 This report summarizes the key findings and recommendations related to the development of the financial plans for Water, Sewer and Stormwater utilities as well as the development of alternative fixed charges for the water and sewer utilities. 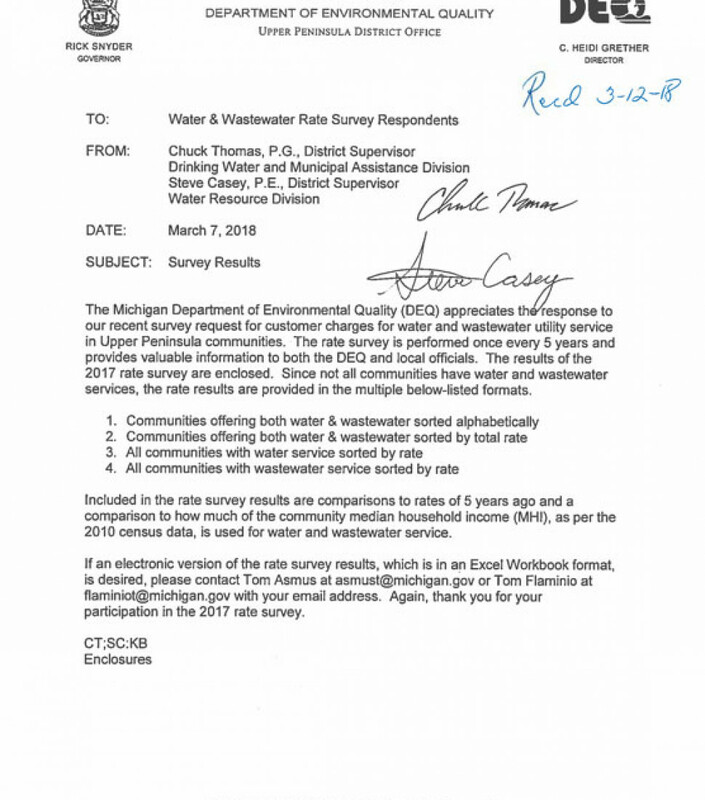 Included in the rate survey results are comparisons to rates of 5 years ago and a comparison to how much of the community median household income (MHI), as per the 2010 census data, is used for water and wastewater service. 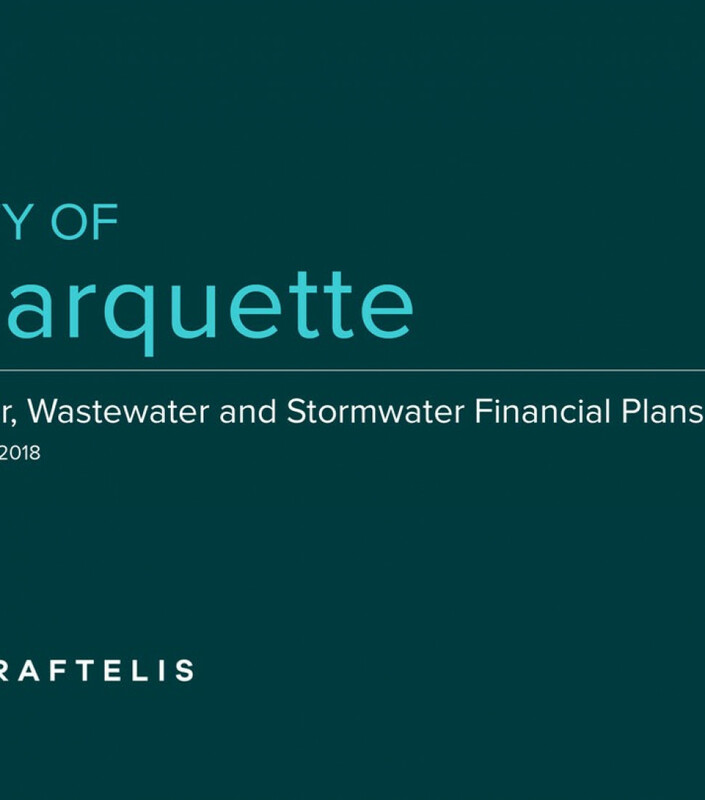 Water, Wastewater and Stormwater financial plans presentation given to the City Commission on July 30. For questions or more information, please contact the Director of Municipal Utilities, Curt Goodman, at 906-225-4055.